2 of the biggest challenges with Warrior 3 is leveling the hips, and creating a long, neutral spine vs a spine in extension (backbend). 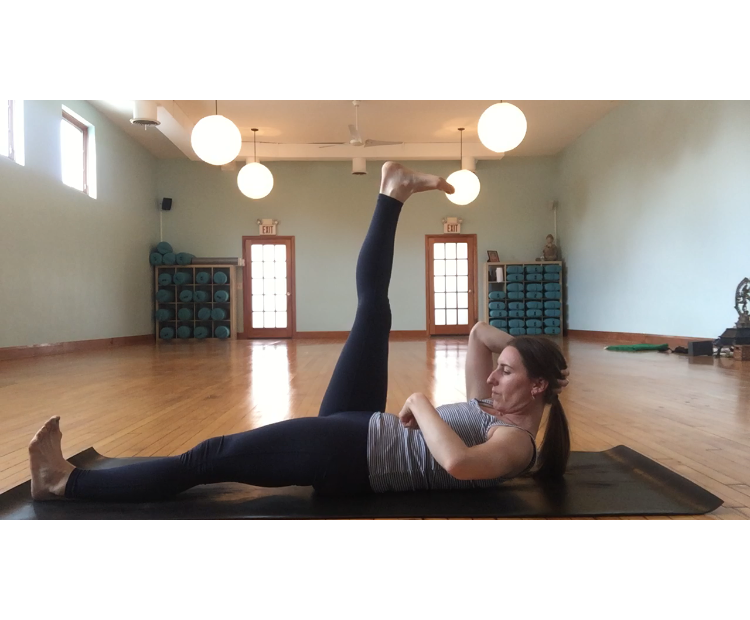 Try this quick tip using a version of Supta Padangusthasana to create strength and connection through the core. This will also blueprint the hips to be even from side to side. Enjoy!! !